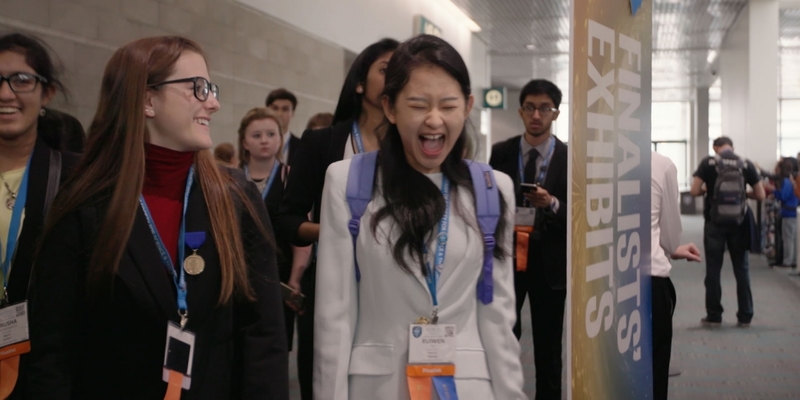 Hailed by critics as “immensely likeable,” “brilliant and quirky” and an “ode to the teenage science geeks on whom our future depends,” and winner of the audience award at Sundance and SXSW, National Geographic Documentary Films’ Science Fair follows nine high school students from around the globe as they navigate rivalries, setbacks and—of course—hormones as they embark on their journey to compete at the International Science and Engineering Fair. 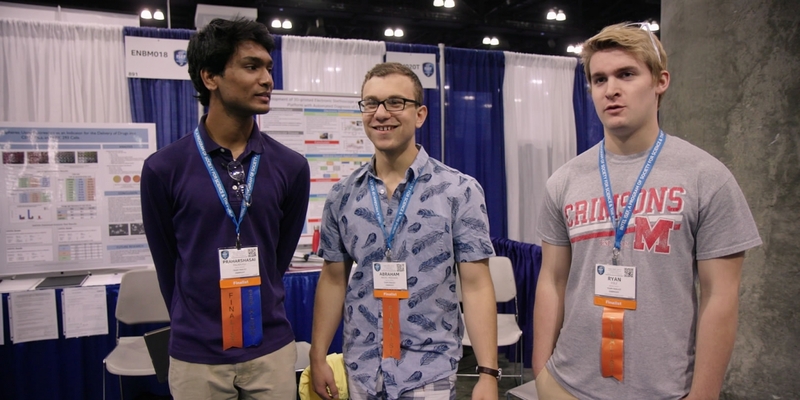 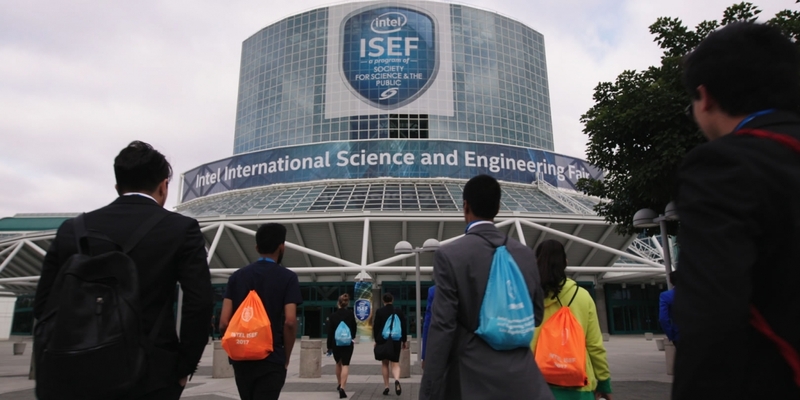 As 1,700 of the smartest, quirkiest teens from 78 different countries face off, only one will be named Best in Fair. 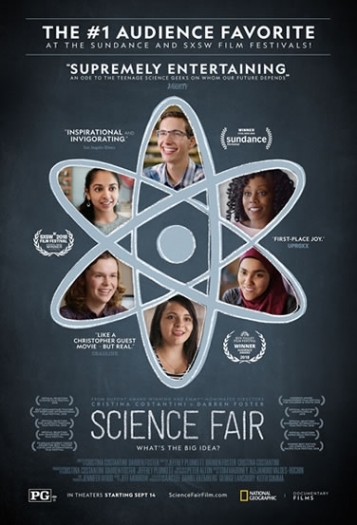 The film, from Fusion and Muck Media and directed by the duPont Award-winning and Emmy-nominated documentary filmmaking team of Cristina Costantini and Darren Foster, offers a front seat to the victories, defeats and motivations of an incredible group of young men and women who are on a path to change their lives, and the world, through science.